Bigfoot's Blog - Blog about game development, tutorials, and more! Did you find something interesting in our Blog? If god presumably created the entire world in 7 days, can we create a game in the same time? Hell yeah! 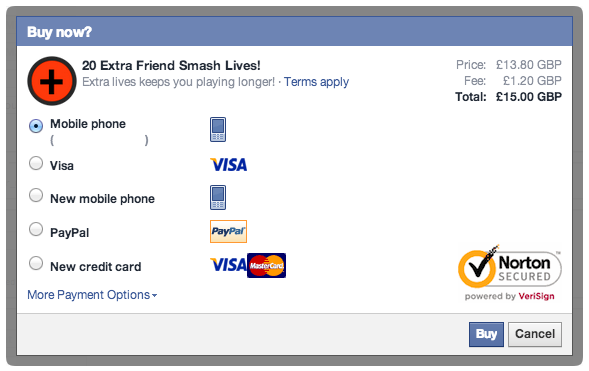 In todays post, we will learn how to integrate Facebook Canvas Payments in Unity3d. If you are not familiar with the concept, this is a payment system provided by Facebook, to be able to do in-app purchases inside games hosted in the Facebook Canvas. 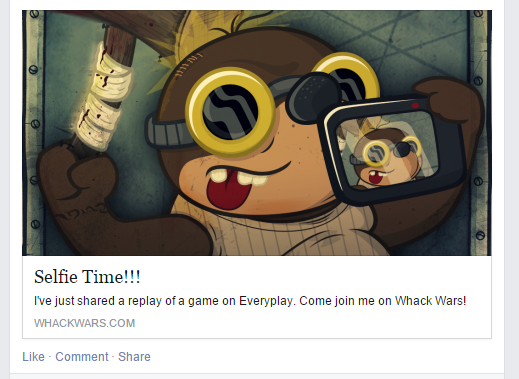 The canvas payment API is essential to monetize your games if you upload them to Facebook. With a simple call to a method, you will prompt the user with various payment methods to be made directly on the platform (via SMS, Paypal, credit card, etc), and earn some money from your games! In this second post of the series of how to integrate Facebook into our Unity3d game, we are going to be looking on how to send our own custom Facebook Open Graph Objects in Unity3d to our friends from inside our game. Hello, I’m Jojo! and in this post of our Unity tutorials series, we’ll see how simple and highly reusable scripts can make your life easier in Unity3D. 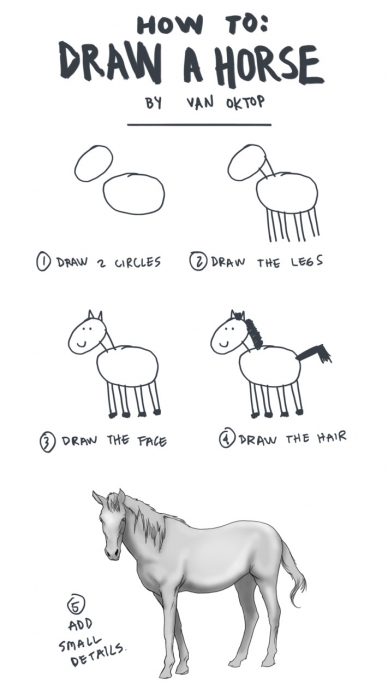 And how, if you find some time, making them look better, will also save you time and bugs! When creating scripts, sometimes my main thought is, if I take this script and just drop it in another, and entirely different project, will it work? If the answer is NO, then you should really take at least some minutes to think if it’s easier to do it in some other way that lets you do that! In the first post of these series, we are going to learn how to integrate Facebook achievements in Unity. Many developers overlook this feature, but what they don’t know is that they are missing out on a great way to attract new players into the games, and to generate a lot of engagement.